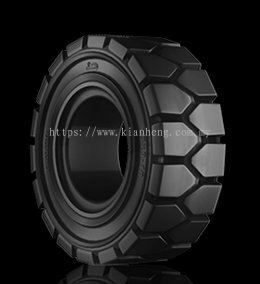 Kian Heng Marketing & Enterprise Sdn Bhd - Establish in 2003, Kian Heng Marketing & Enterprise Sdn Bhd is one of the market leader in distributor of go kart, agricultural, industrial, OTR, light truck & truck tyres, tubes, o ring, flaps and batteries. Our main office is located in Senai, Johor. 682, Jalan Idaman 2/17, Taman Desa Idaman, 81400 Senai, Johor, Malaysia. 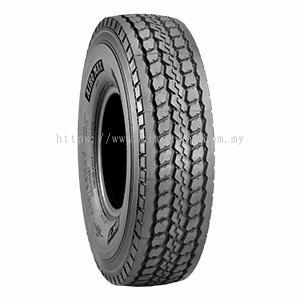 Establish in 2003, Kian Heng Marketing & Enterprise Sdn Bhd is one of the market leader in distributor of go kart, agricultural, industrial, OTR, light truck & truck tyres, tubes, o ring, flaps and batteries for whole Malaysia. Our main office is located in Senai, Johor. We are specialized in Off-The-Road Tire Solution. Our products are come from India and china manufacturers, including Balkrishna Industries Limited (BKT). 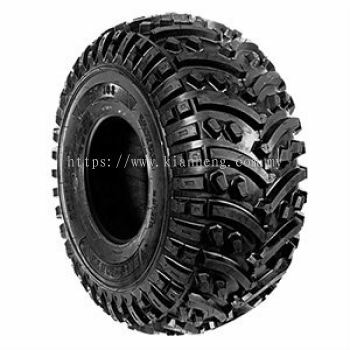 Danang Rubber Company (DRC), QINGDAO TONGTAI TYRE CO. LTD (GOLD WASP), JK Tyre & Industries Ltd. 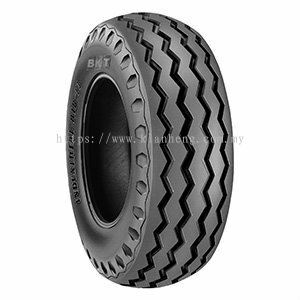 Tubes (VIKRANT) O'ring and Flaps are from Balkrishna Industries Limited (BKT) and Batteries is from Amara Raja Batteries Limited (ARBL) and Kumho Tires co. Inc (Marshal). We are tried to be a 'One Stop Shop" for all on/off-highway tyre solutions and offering the full range from budget to premium. Besides, we also seeking interested person to become our dealer. To provide our customers high quality and best value products. To be a market leading tyres company with a global reach. Kian Heng Marketing & Enterprise Sdn Bhd Updated Company Profile — Home Banner. Kian Heng Marketing & Enterprise Sdn Bhd Updated Company Profile — Topbar Banner.